Having a hen party in Dublin? There are few places that can match Jury’s Inn on Parnell Street for accommodation. This hotel is located in one the city’s more vibrant districts. It is near the historic O’Connell Street and overlooks some of the best views of Dublin. 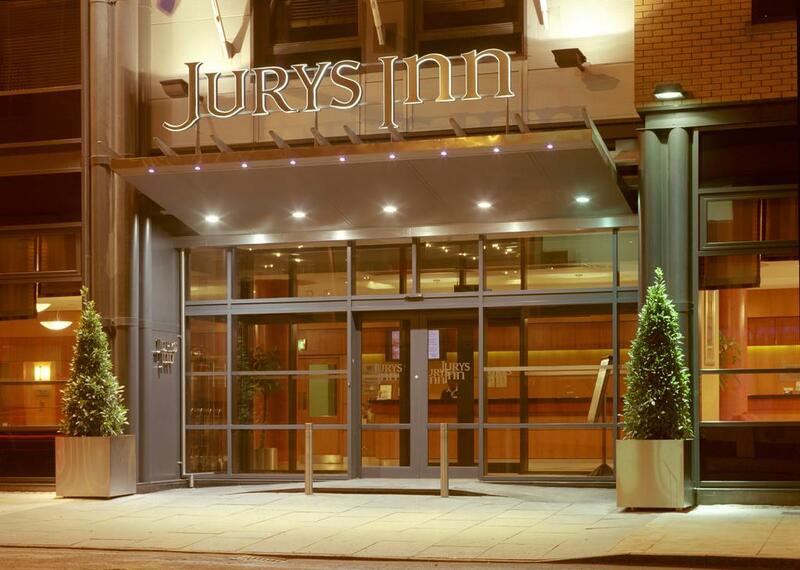 Jury’s Inn is less than five minutes’ walk from iliac mall and Henry Street shopping district. It is also less than 20 minutes from Dublin’s iconic Croke Park stadium. The dining area is spacious enough for different kinds of events including hen parties. There is ample seating for up to 168 people. For more private events of 10-40 people the hotel has meeting rooms that can be organized in banquet or cabaret style. 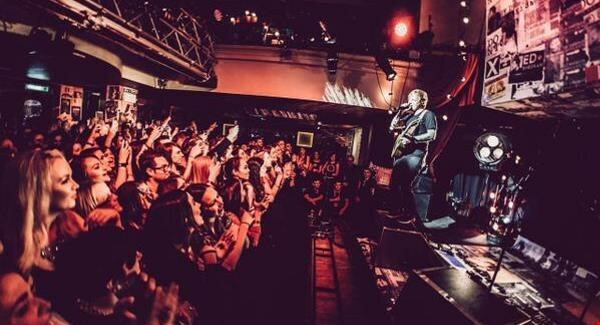 For those who want to step out, nearby attractions include Whelan’s which is one of the more happening places in Dublin, with live music and a wide range of drinks. There is also the Elephant & Castle, known for its monster servings of chicken wings and elephant burgers. Guests can also try out Iveagh gardens, which offers quieter ambiance away from the city’s vibrant nightlife. Guests can also shop at Dublin’s famous Grafton Street, which is a shopper’s paradise offering a wide variety of fashion brands. Guests will be glad to find that the menu is quite extensive. There are snacks for quick bites, and three-course meals for a full culinary experience. 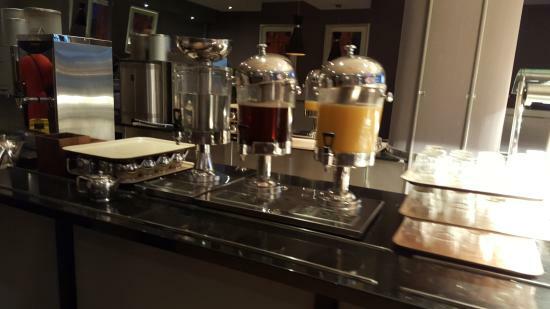 Guests can also request a made-to-order cocktail at the in-house bar. There is a coffee bar on the premises which offers all the favorite types of coffee plus hot chocolate and peppermint tea. Guests can enjoy free wifi as they enjoy their beverages. Room service is available from noon to 6 a.m. A night menu runs from 10 p.m. onwards. Both early birds and night owls are definitely taken care of with room service. The bar on the second floor has good views of Parnell Street which the guests can take in as they enjoy Irish European cuisine. This being Ireland, a pint of Guinness is readily available along with other renowned Irish beers and spirits. For the famished, there is a full Irish breakfast and homemade pastries. Jury’s Inn has 253 rooms with each room able to accommodate three adults or two adults and two small children. Each room comes equipped with satellite TV, free Wifi, and an en-suite bathroom. The rooms are wheelchair friendly with wide doorways, low beds, accessible bathrooms with emergency cords and extra floor space for better maneuvering. Do you want to spend a weekend in Dublin? Have a look at ours hen party packages or inquire for a tailored option.